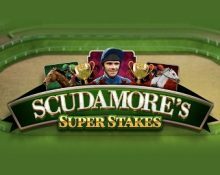 Update 22nd January 2019: Our full review of the Scudamore’s Super Stakes slot is available now. 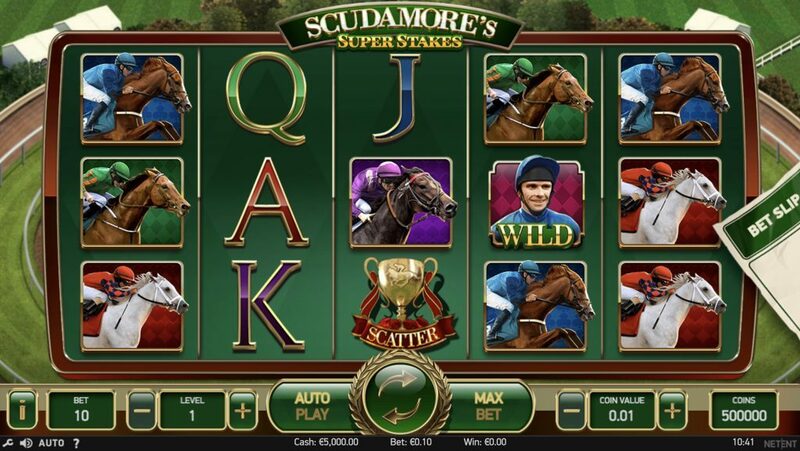 NetEnt partnered with champion jockey Peter Scudamore MBE for its first sports branded slot! The unique licensed title will utilize Scudamore’s image rights and include actual racing content and themed in-game features. Scudamore’s well-known and loved voice will also be used during the games Free spin feature. Due for release on 7th March 2019 which coincides with start of the 2018/19 National Hunt season, it will capitalize on the excitement of the peak of the jumps season and its world-famous highlights, the Cheltenham Festival and Grand National at Aintree. Following Scudamore’s 15-year riding career, during which he recorded 1,678 winners, he became a trainer and is now one of the sport’s best-known and well-respected racing experts. 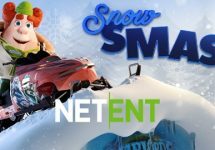 NetEnt’s horse racing slot is set to feature high-volatility game mechanics and will join upcoming launches Vikings and Narcos in a premium branded game portfolio. 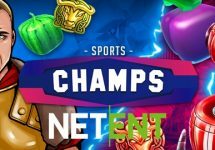 We can’t wait to see what kind of features, pay mechanics and graphics the creative team at Netent will implement into the design of the new slot. However, so far, we do not have much information as to which format the new Netent slot will have and what kind of features and gamification it will provide as they keep the details close to their chest until a few weeks before the official release. 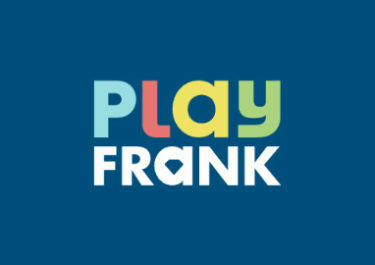 But knowing the creativeness of their Swedish studio, they will surely take great care again to produce a exciting game, featuring some special pay mechanisms, great design, stunning animations and suspenseful gaming sessions with high win potential. Here the first glimpse at the new slot in a 5×3 format with 20 fixed pay lines, featuring random wilds, Peter’s Classic Cup free spins and a Bet Slip side game. We are scouring daily the web and question our sources at Netent HQ to find more information on this new video slot. Rest assured, that we will update our post the soon we get to know more details about the new Scudamore’s Super Stakes Slot slot. Check back regularly to read the latest news.